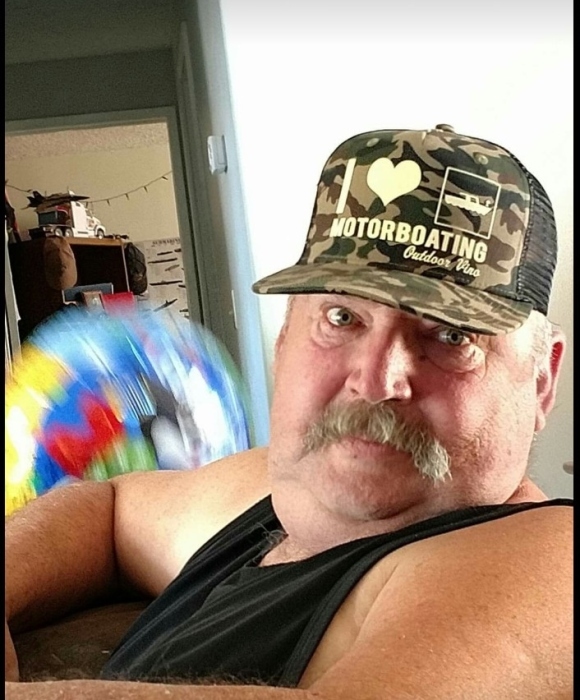 James “Jim” E. Pike, 64, passed away January 9, 2018 in Bend, Ore. There will be a celebration of life on January 20, 2018 at 11:30 a.m. at the Bible Way Community Church in Prineville, Ore.
Jim was born on May 8, 1953 in Dallas, Texas. He graduated in 1970. Jim was a Long Haul truck driver for Western 11 States. He loved to camp, boat and fish with his family. Jim cared for and loved his family. He was loved dearly by his wife Stephanie Pike, three daughters, Cheyenne (Brian) Fullerton, Diane Pike, Brandi Pike, a son Randy Pike a son-in-law, Corey Bond, a nephew Gary Nolan and four granddaughters. Jim is preceded in death by his mother and father, two brothers and a sister.